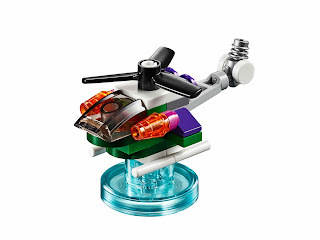 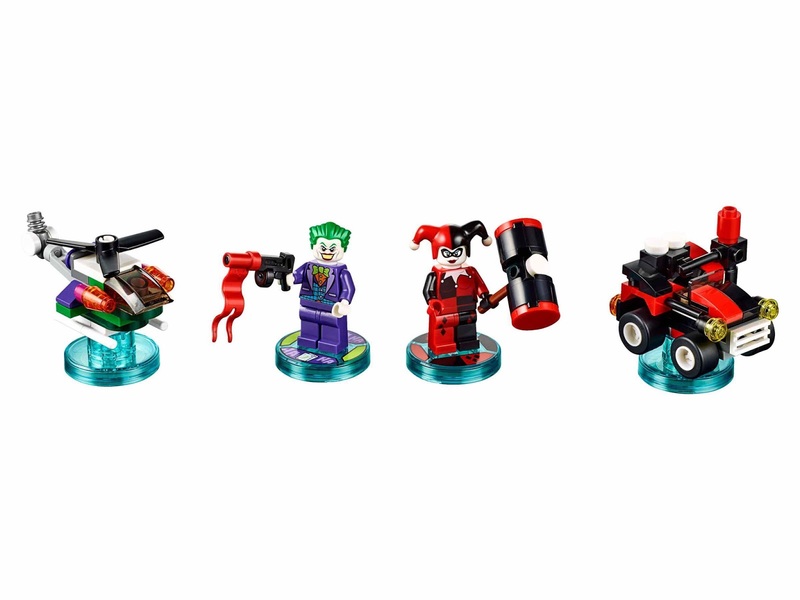 come with a rebuildable 3 in 1 the joker’s chopper and quinn mobile models. the joker’s chopper rebuilt into a mischievous missile blaster and the joker’s lock n laser jet. 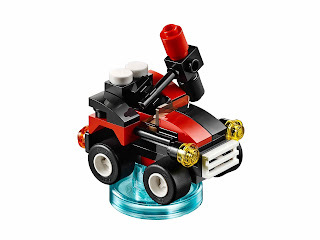 the quinn mobile rebuilt into a quinn ultra racer and a missile launcher. 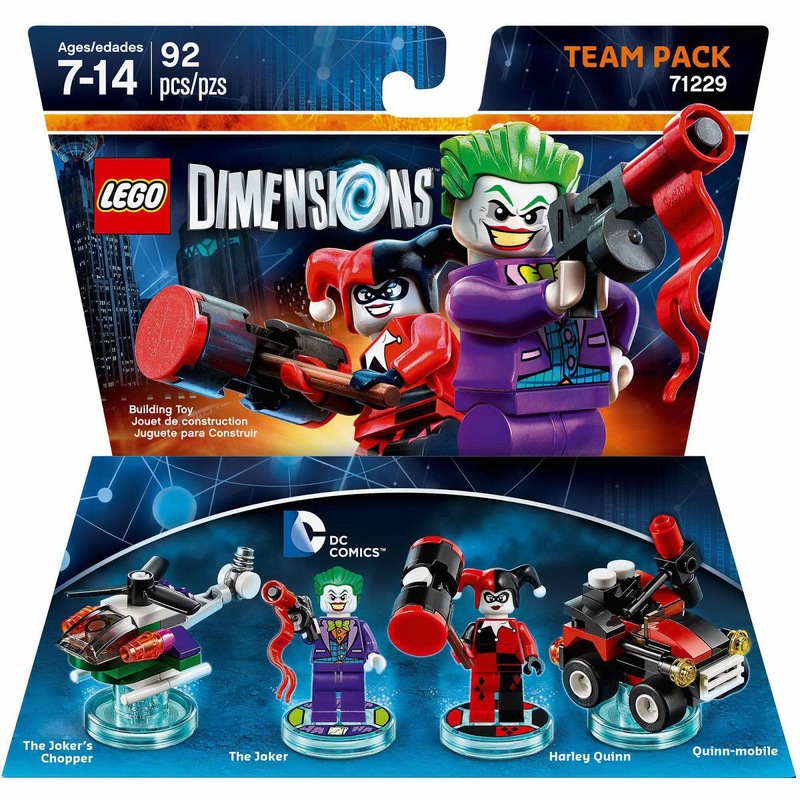 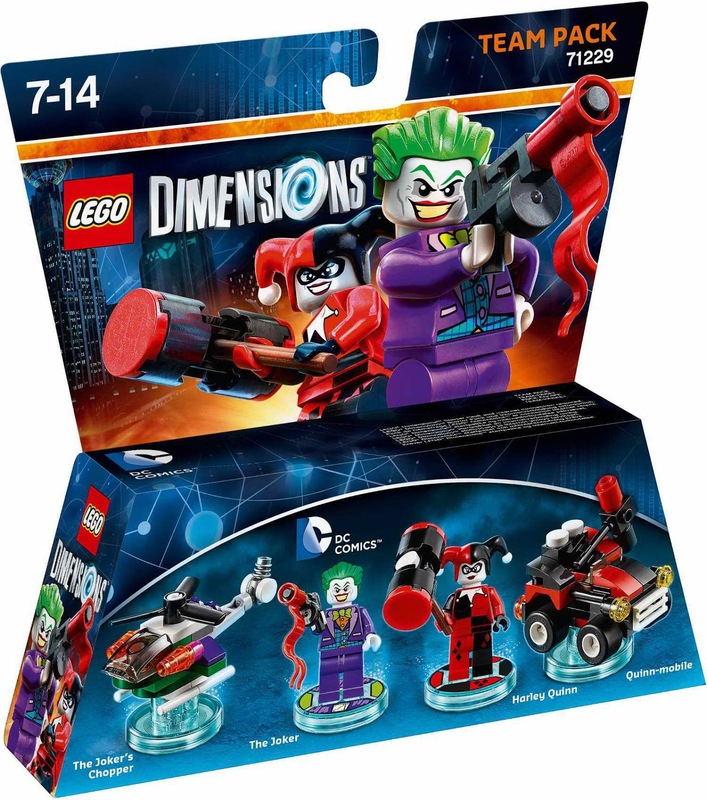 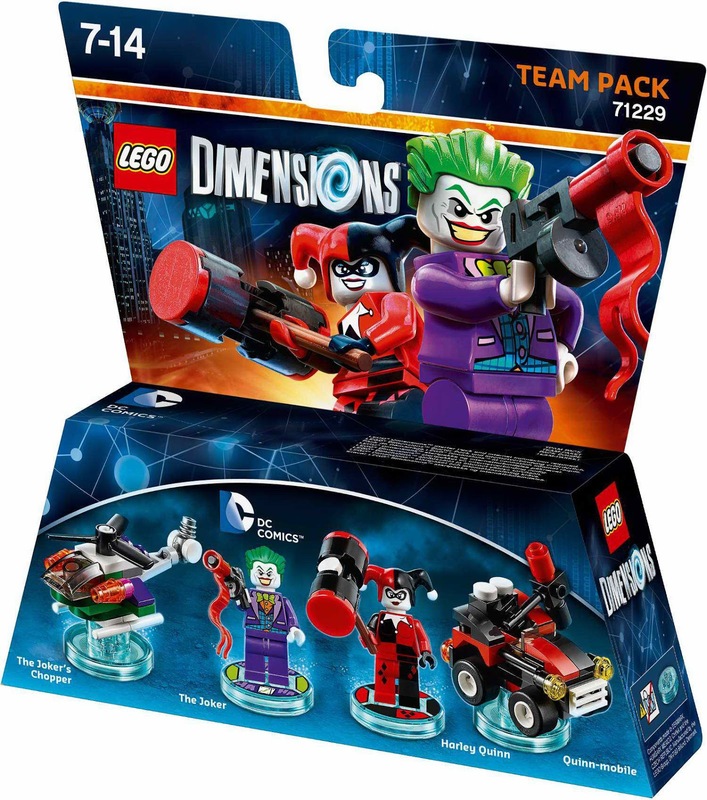 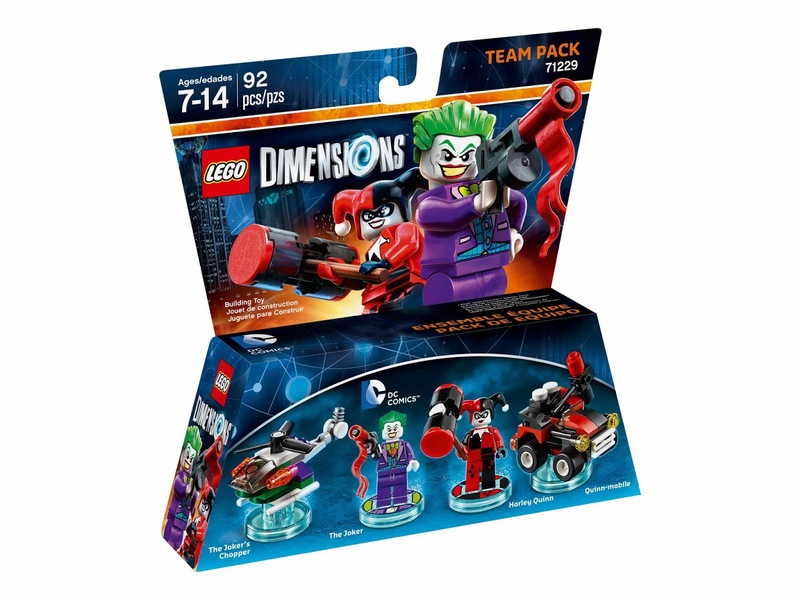 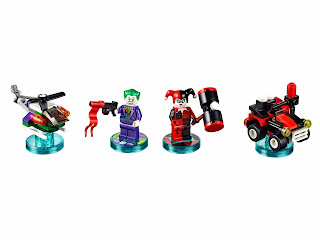 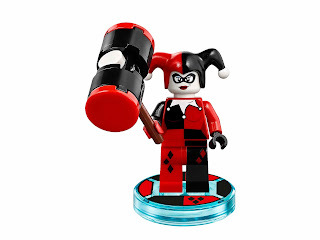 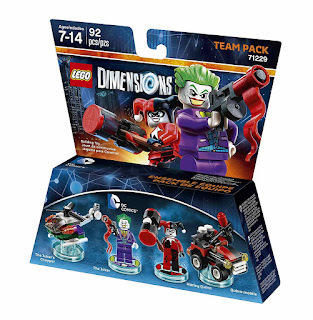 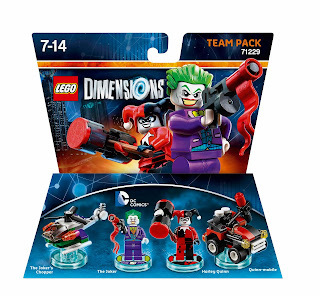 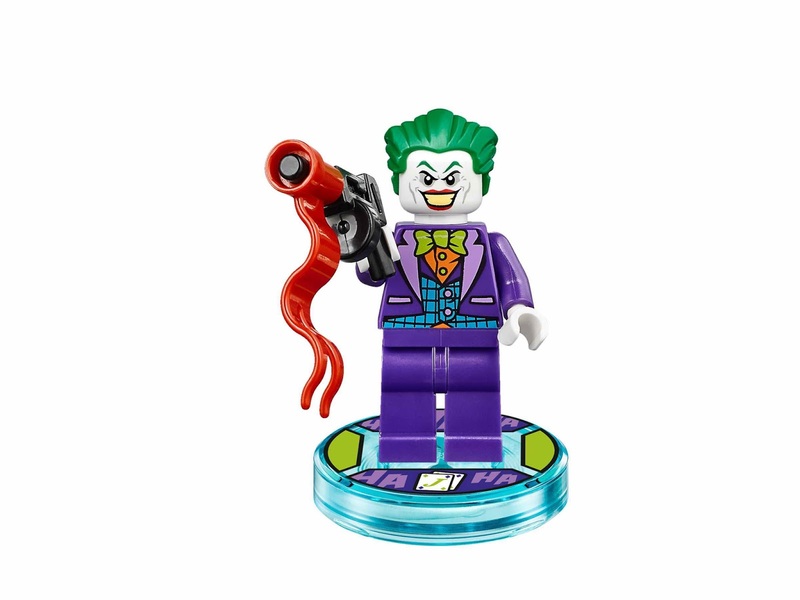 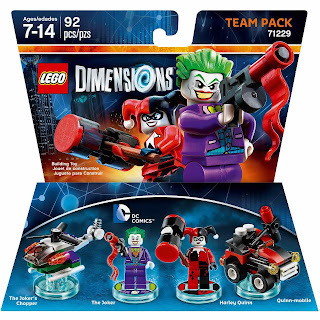 minifigs included the joker minifig and a harley quinn minifig.